It is german shepherd or not? Last edited by Rogach; 03-16-2019 at 05:58 AM. Yes, yes it is. Looks like same dog at different ages? If so he matured nicely in last pic. 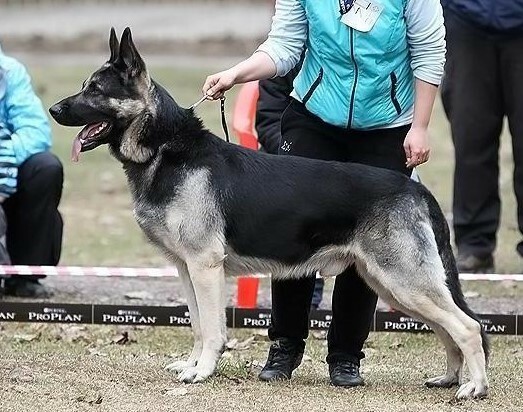 Eastern European GSD could mean a lot of things except for West German work (WGWL) and show lines (WGSL) Generally when people say "East" they mean DDR lines of which there are not many true lines left, or Czech lines. 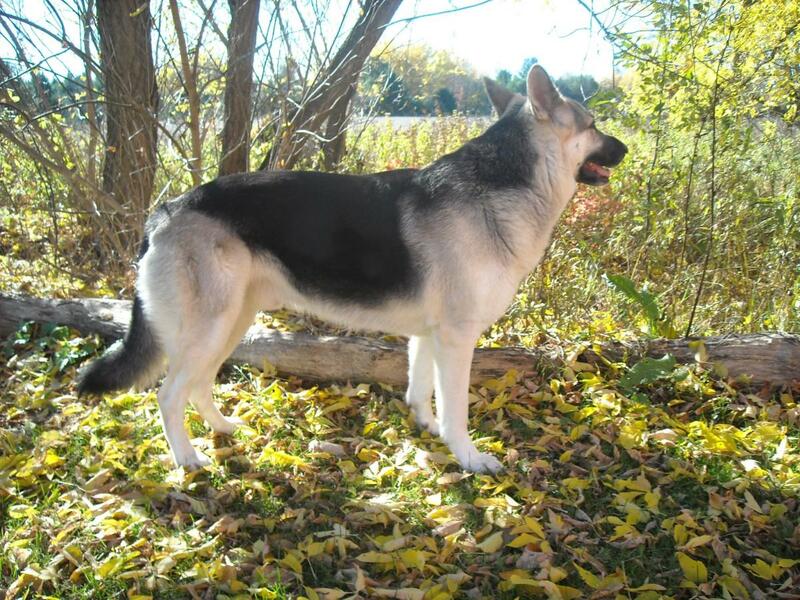 My current dog is out of Slovakian lines that are pretty much WGWLxCzech lines. Dog I have coming is WGWL. 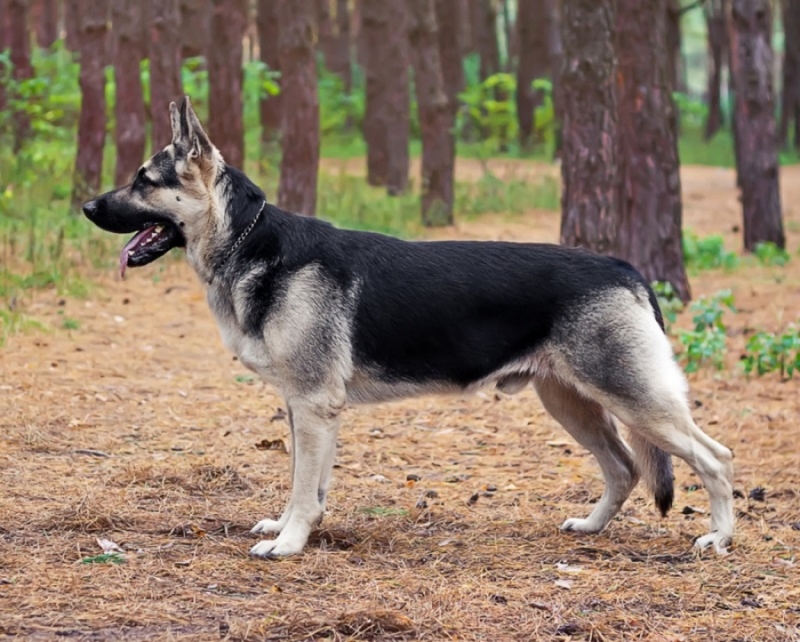 They are a cross breed of a GSD and native Russian dogs that was developed in the 1930s to produce a hardy working dog that could survive the cold Russian climate. 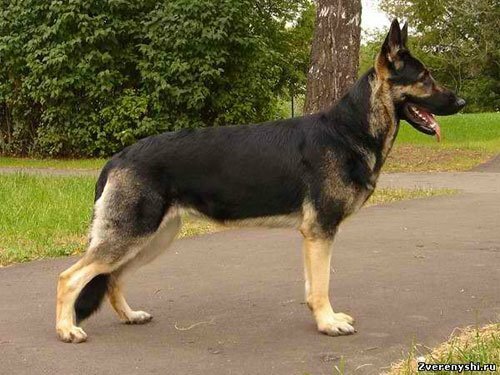 They are not to be confused with the former DDR east German shepherd dogs. Jax08 and Rogach like this. I believe they are a separate breed. 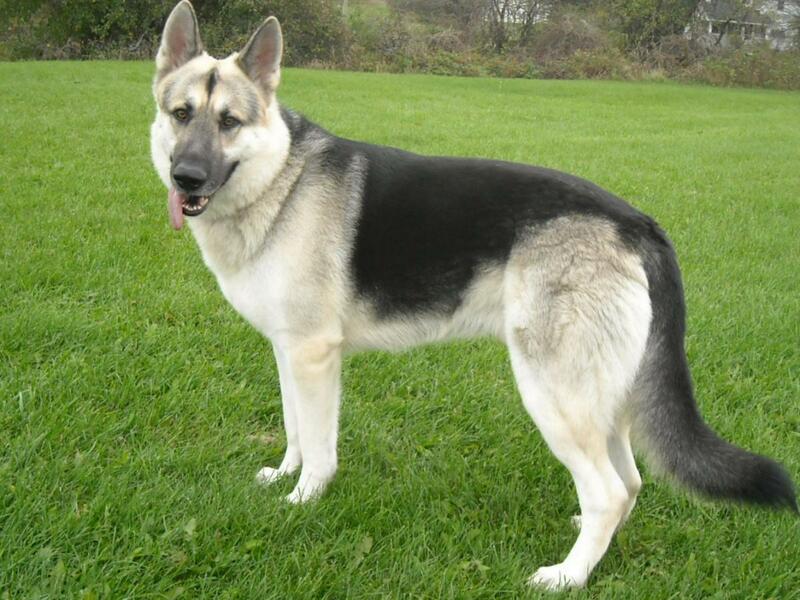 They look much bigger then a german Shepherd more like a king shepherd size or Shiloh Shepherd size. Reading that post again I’m still not sure if this is a separate breed or just a different line. I remember meeting some people from Russia giving lots of to love to Luna when she was a pup small enough to fit in the shopping cart, when I was in home goods store. I was trying on a little red puppy coat on Luna - wondered what they thought about that. These two giant Russian men lit up like light bulbs when they saw Luna it was really cute to see. Their harsh Russian accents quickly turning into cool soothing puppy tones. 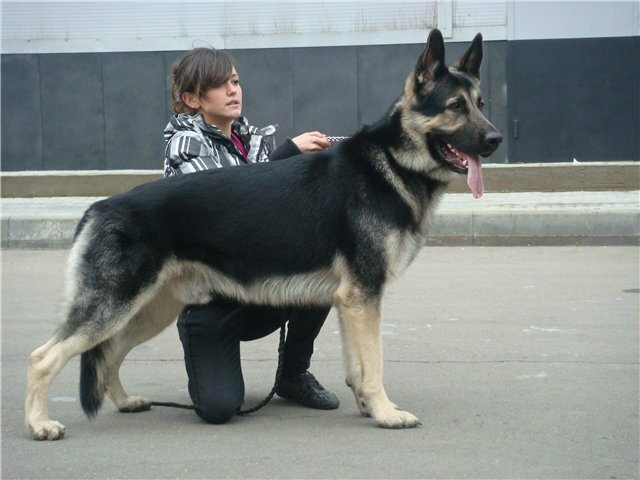 They wanted me to see their gsds they had in a van -they called them the ultimate shepherds from Russia. I do wonder if they were talking about these dogs though. It’s why I’m blabbering about this. These men stood out like sore thumbs -over 6 feet tall, speaking Russian and looked like they came straight from a movie set filmed in Russia- standing on a Home Goods line. I remember it was the day after Trump was elected - you can really feel all the tension on that Home Goods line that was unusually long and so very quiet lol! Last edited by Jenny720; 03-16-2019 at 10:39 AM. Jax08, pam, CometDog and 1 others like this. So you know exactly what I was talking about you nut! lmao!!! !